This is show 1 from Claranormal Talk Radio, recorded live on 7-02-2010. A little about this show. I had gotten online to listen to some friends do their paranormal show, as I had been supporting them, and lo and behold they did not coem on the air. This being on BlogTalkRadio, I was a little perturbed because you only got so many “no show strikes” before they terminated your show. So I got on air with a hastily prepared show in hopes of sort of covering for them. 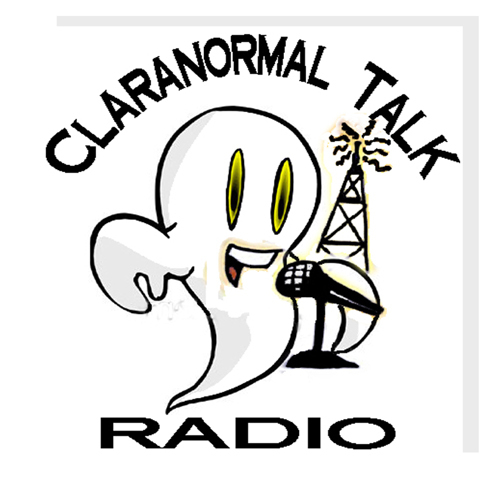 At any rate, that launched Claranormal Talk Radio. This was recorded using my cell phone to call in and do the show.